Your home can become your Favorite House on the block. The pros at Lakeview Windows & Siding can help. Give us a call to set up a no-pressure consultation to discuss your exterior home improvement goals with one of our knowledgeable & friendly sales pros. 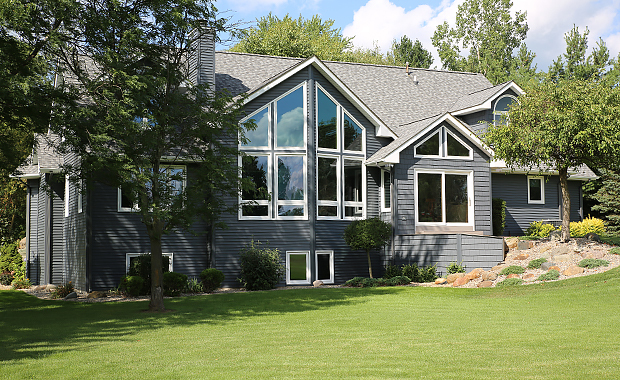 Choose the products, styles, and colors that best match your goals for energy efficiency, curb appeal, & budget. Our trained and certified construction team will expertly install your products with the care and respect you and your home deserve. We treat every home as if it were our home. 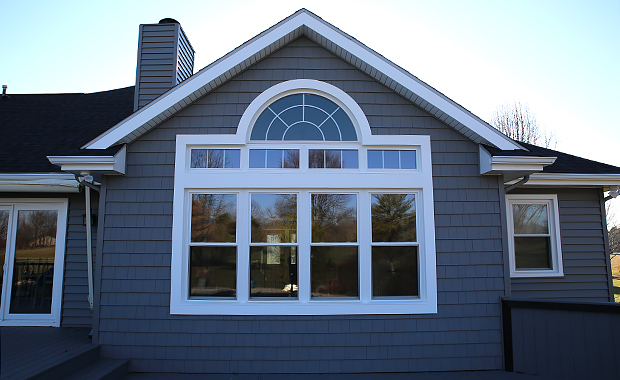 Our window lines are not only engineered for superior energy saving performance, but they are also designed to add functional beauty to your home. 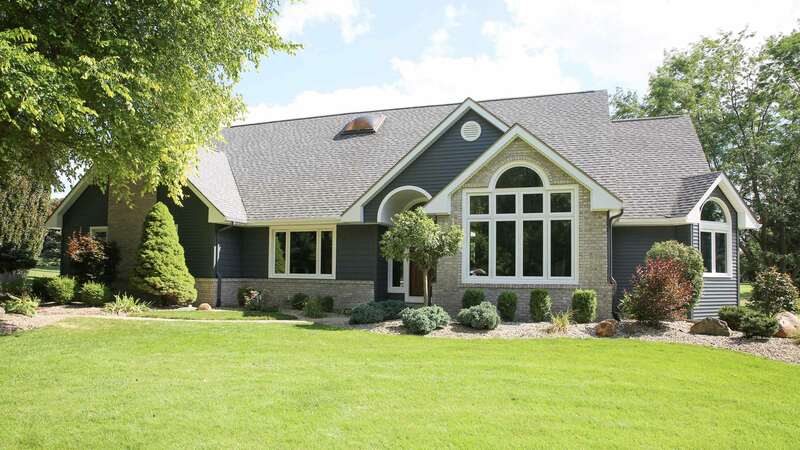 There's a lot to consider when creating your home’s exterior; from siding styles and colors to total project cost and everything in between. 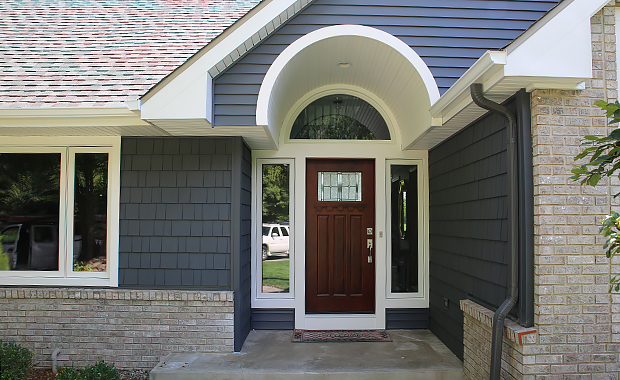 The first and last impression on visitors to your home, of course, is your front door. It is a welcoming symbol of your creativity and style.